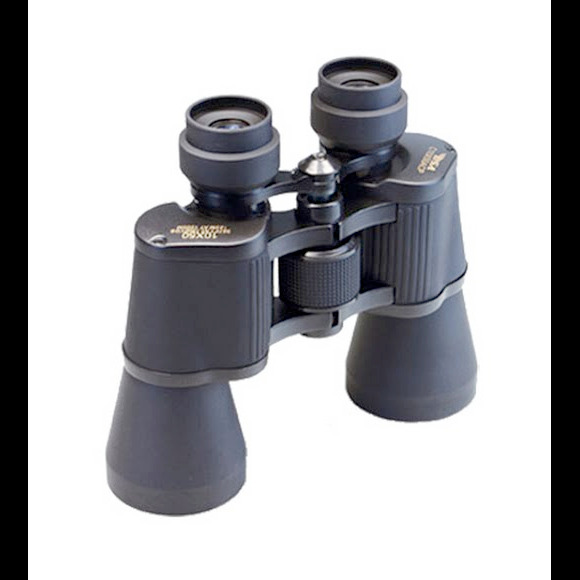 This family of rugged binoculars is prefect for observing nature, sporting events, hunting or any outdoor activity by giving users a three-dimensional image: the two views, presented from slightly different viewpoints to each of the viewer's eyes, merge to produce a single perceived view with a sensation of depth, allowing distances to be estimated. This family of rugged binoculars is prefect for observing nature, sporting events, hunting or any outdoor activity by giving users a three-dimensional image: the two views, presented from slightly different viewpoints to each of the viewer&apos;s eyes, merge to produce a single perceived view with a sensation of depth, allowing distances to be estimated. Used by nature lovers and sports enthusiast year around.